Assistance with getting up, having a wash, shower or bath, getting dressed and having your breakfast. We help you prepare food and drink, ensure a timely prompt for medication when due, support around the house with domestic chores such as general cleaning, laundry and ironing. This can either be arranged on a regular weekly basis or as a one off service as and when it is required. We can provide a respite service for care givers, families, relatives, and friends in order for them to have time off each week, and at the end of each day, provide some help and support with getting ready for bed. “Cymru Care understand that individuals prefer to live in the comfort of their own home, but may need some extra support to do this. 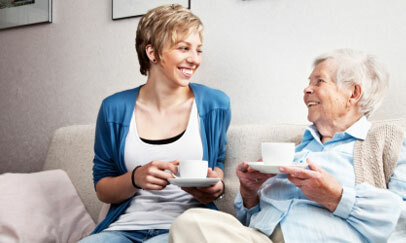 We listen to you, your needs and requirements and support you to live independently in your community”. Once you have considered the support you require, you can contact us using the contact button below. 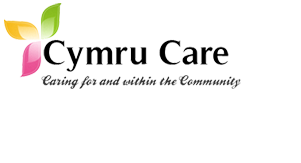 Once you have submitted a request to us, a member of Cymru Care will get in contact with you in order to discuss your needs in a little more detail. Above is only a selection of the things we can help and support you with. If you require another service that may not be listed please get in touch with us.